You’d be surprised how many questions we get about juice. For a bunch of veggies blended to perfection, they sure seem to stir up a bunch of controversy! But then, that’s why we decided it was time to answer all of your most frequently asked questions (you know, a F.A.Q. of sorts). So in case you have all the questions about juice, here are all the answers. And if we forgot to mention something, just send us an email. We’re happy to answer that way too. You may be wondering why our juices are priced between 6 and 8.5 dollars. Well, that’s because there are a lot of vegetables in it. One glass of juice requires about three pounds of produce to produce. 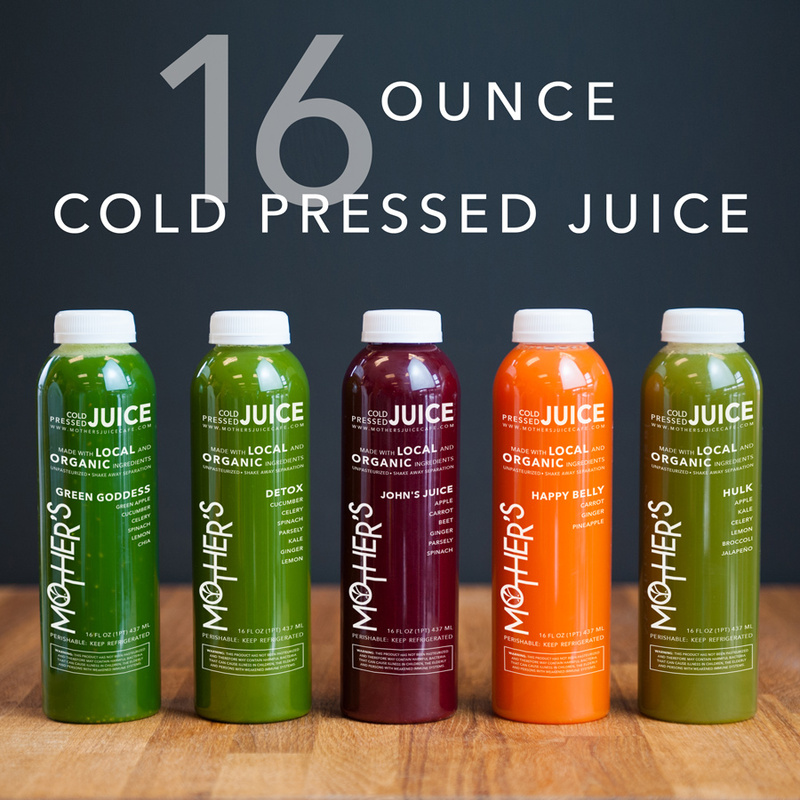 Not to mention, our juices are made from local and organic ingredients that can’t be beat and are cold pressed to keep in all the good stuff. In other words, you’re doing something very good for your body. You’re drinking liquid gold—and it is so worth it. What’s The Deal With Wheatgrass? When the harvest is good, we have wheatgrass shots available. But why would anyone in their right mind want to drink wheatgrass? Because it is so full of everything. Vitamins, minerals, enzymes, amino acid, chlorophyll—I mean wheatgrass really has it all. And despite the name, it’s actually gluten-free. So drink away, your health will thank you for it. And Why Are Juice Cleanses So Great? Whether you take part in a three, six, nine, or 12-day juice cleanse, the idea is that you’re completely flooding your body with nutrients, while giving it a break from everything that can’t be digested heavily. It’s a good way to reset poor eating habits quickly, refresh your body completely, and even help you get a start on your weight loss goals. 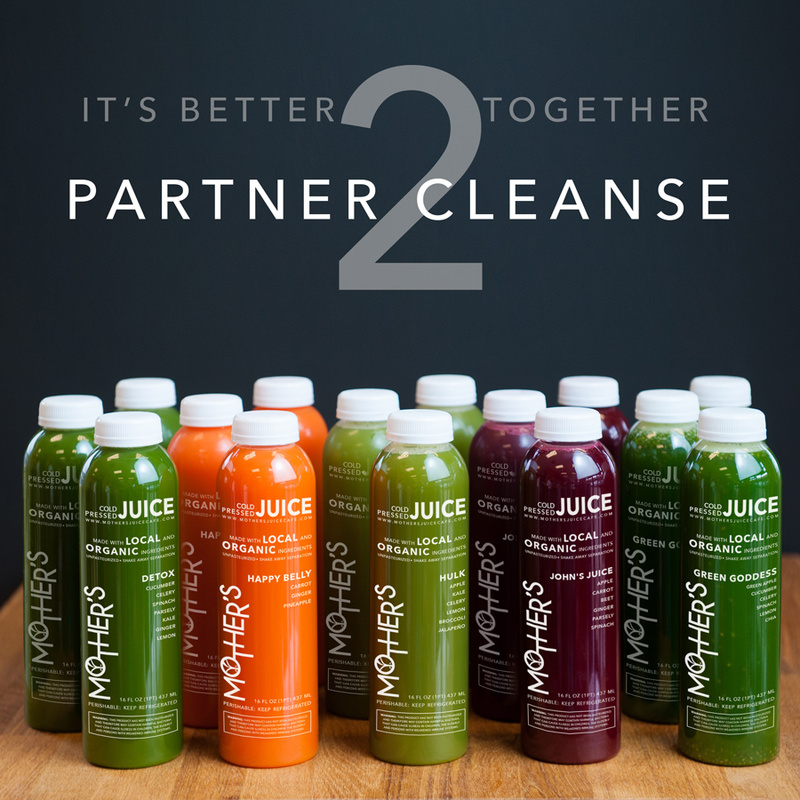 Juices are nourishing, light, and contain everything the body needs to function optimally. Try it out and you’ll see what we mean. Have any more questions? Bring them on. 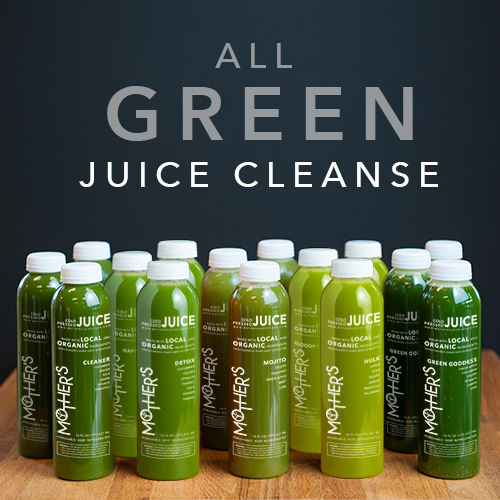 We are more than happy to answer any of your juice questions or concerns. Otherwise, why not stop on by and try one. We have three locations in Bend and would love to hook you up.